Trek4PTSD – Rasing awareness one step at a time. Rasing awareness one step at a time. The mission of the Trek4PTSD is to raise awareness about PTSD, those who suffer from it, treatment options and the stories of those who fight their demons one step at a time, one mile at a time, one trail at a time. 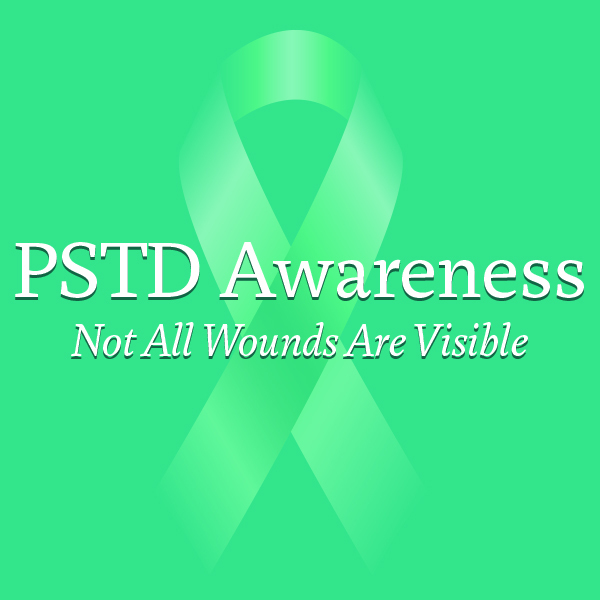 Currently, we are trying to raise awareness by doing one of the things that helps alleviate the symptoms of PTSD, hiking and being outdoors. Our founder, Raul Fuster a United States Marine, is making all attempts to hike the Pacific Crest Trail (PCT) a little bit at a time. In addition, attempts are made to make smaller hikes in the Southern California area. The hope is to do a thru hike of the PCT in 2019 and eventually be able to fund hikes for those who suffer from PTSD. Whether it be a day hike, a couple of nights on a trail, or thru hikes of some of our Scenic National Trails. Your support is always greatly appreciated. We will bring you stories from those who suffer and how they cope, from hikers who take on the cause and take it on their backs, pictures from the trail, and much more. We also hope that you help us raise awareness through walks, hikes or just by spreading and raising awareness.